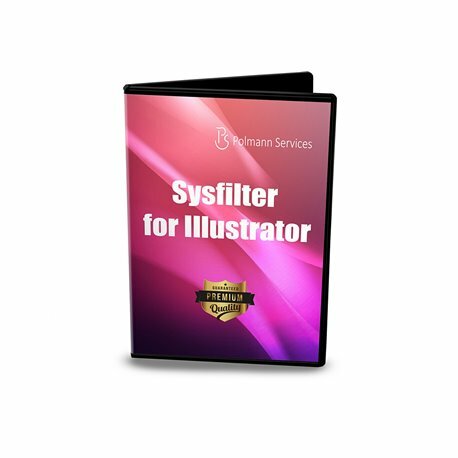 Sysfilter for Illustrator 10 up to CC 2018, can obtain Sysfilter for Illustrator CS2-CC 2019 to a reduced upgrade price. Only one upgrade per licence can be purchased. 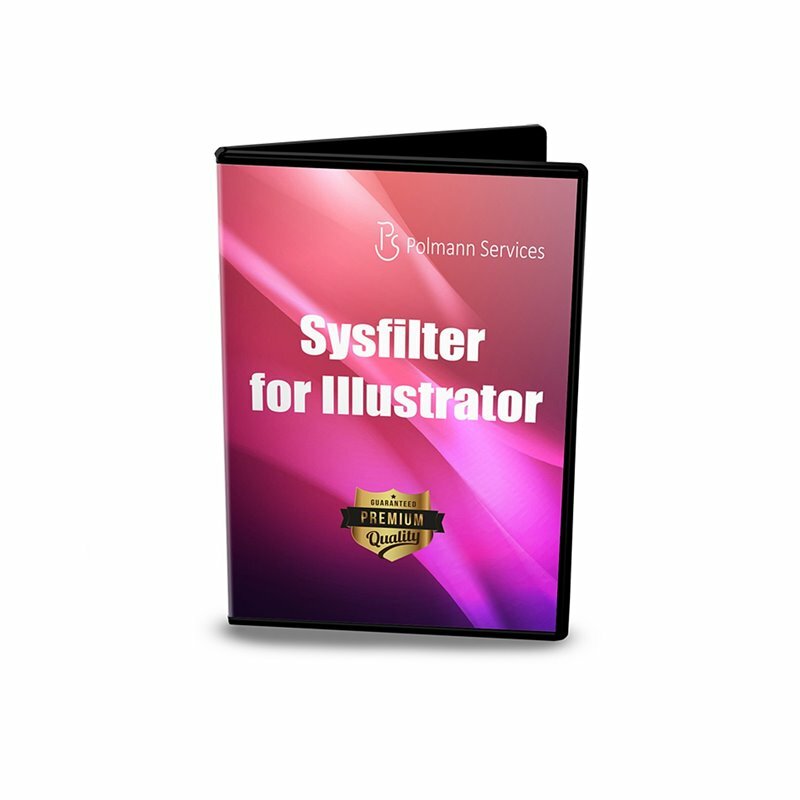 can obtain Sysfilter for Illustrator CS2-CC 2019 to a reduced upgrade price. Only one upgrade per licence can be purchased.